With the much-anticipated movie Star Trek Beyond beaming into theaters, it arouses our more interest in watching more science fiction space movies in 2016. 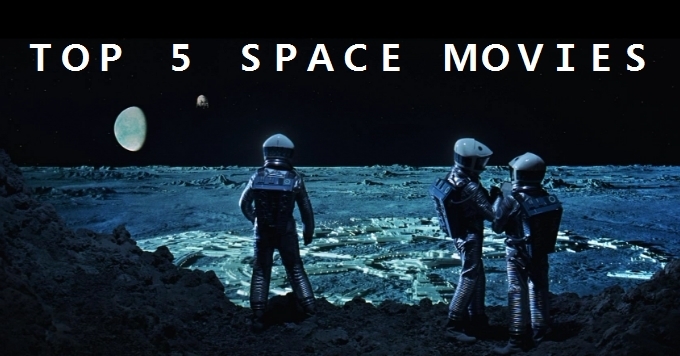 Here we are going to introduce you a list of good space films for your enjoyment. 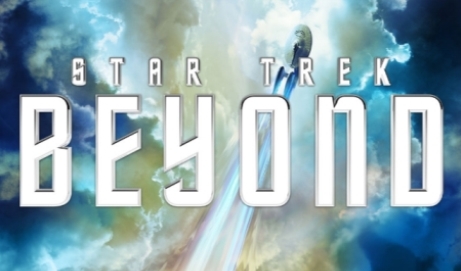 As the thirteenth film in the Star Trek film franchise, Star Trec Beyond once again received high reputation after it was released on July 22, 2016. Viewers are deeply attracted by its unique plot: Captain Kirk and the crew of the U.S.S. Enterprise explore the far reaches of the uncharted space, where they experience a deadly alien warrior race with a mysterious new enemy Krall and try to find solutions to be off the dangerous planet. As a popular film in 2016, it was highly praised for its grandiose science fiction action violence, such as space battles, boomy crashes, big explorations and vivid martial arts fighting. Another attracting point of this film is those painful but comical scenes. The movie’s positive attitude and substantial messages concerning teamwork and diversity make itself the best outer space movies. 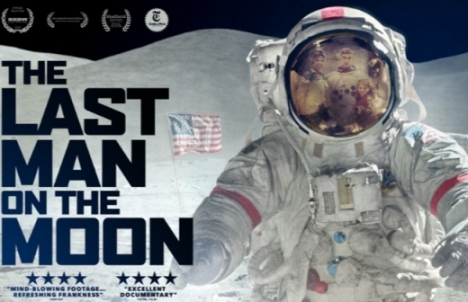 As an impressionistic documentary, The Last Man on the Moon reveals a wealth of rare archival footage and views the grand Apollo program through the eyes of Gene Cernan. It unveils the largely unexplored chapter in the history of American space exploration from a justifiably reverent perspective. It also combines large rare archives to show you an iconic historical character on the big screen. When you watch this documentary, you will be dramatically impressed by its compelling visual effects of the spectacular and hazardous space environment. Overall, The Last Man on the Moon is a wonderful but realistic science fiction space movie. 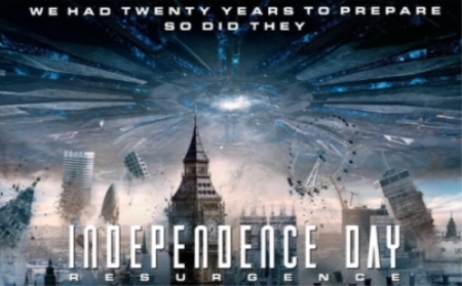 For those who are crazy about the 1996 film Independence Day, Independence Day: Resurgence will undoubtedly catch their eyes. The plot of this film is set after the events of the first film. Lots of critics speak highly of its upgraded alien invader attack, recovered extraterrestrial technology and overall humor. Despite the fact that this film only has grossed $382 million against its $165 million production budget, it is undeniably visually impressive for its space battling scene and without doubt, it is a good option of the best outer space movies in 2016. Rogue One: A Star Wars Story is a epic space film. 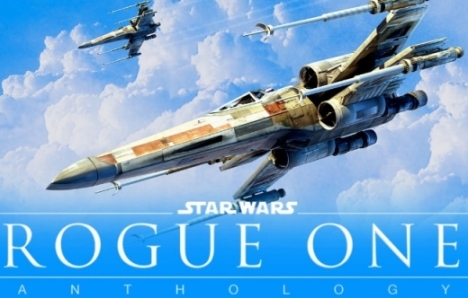 As the ninth theatrical feature film in the series Rogue One, A Star Wars Story will be released in December, 2016. The plot is set in the Star Wars universe just before the event of A New Hope. The whole story will revolve around Rebel spies who shoulder a big mission to steal the secret plans for the Death Star. There are strong cast members including Felicity Jones, Diego Luna, Ben Mendelsohn, Donnie Yen, Riz Ahmed. Among all the best space films in 2016, this film will whet the world’s appetite for it’s the first stand-alone Star Wars Anthology film. 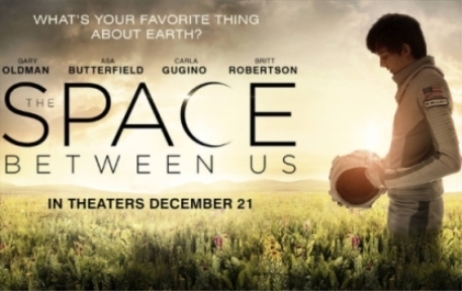 The Space Between US will be a romantic science fiction space film, which is scheduled to be released on December 21, 2016. The whole film tells an interplanetary adventure. An astronaut gave birth to the first human on Mars and died without revealing the father. This story centers on the extraordinary life of Gardner Elliot after he travels to Earth for the first time. He experiences all the wonders of the planet that he could only read about on Mars. In the meanwhile, scientists return him to Mars after discovering Gardner’s body can’t withstand Earth’s environment, but puts him in danger. Comparing with other good space science fiction movies in 2016, the atmosphere of this film is gentle and relaxed, as it focuses on young adults’ advantage and interplanetary love. As long as you surf the internet, you will find many other good space films. If you want to download these science fiction space films from any video sites, the following program will do you a big favor. 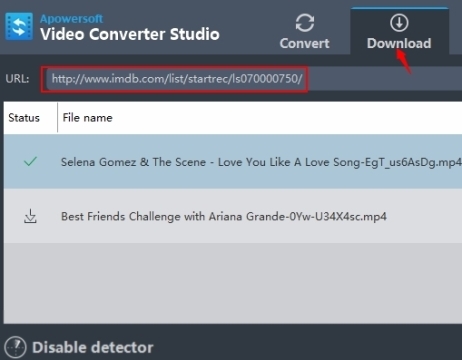 Download Video Convert Studio and install it on your computer. Open the program and then head to the “Download” tab. Find the movie download site on your browser and paste the video URL in the tab. Choose the suitable quality for the output video and hit “Add to download”. Just for a while, you will get your best space films. Rating: 4.8 / 5 (based on 30 ratings) Thanks for your rating!